Crematory “Denial “ x 2 LP – gatefold / hand numbered vinyl. final edition of 166 copies ( in transit ) other versions about all gone ! 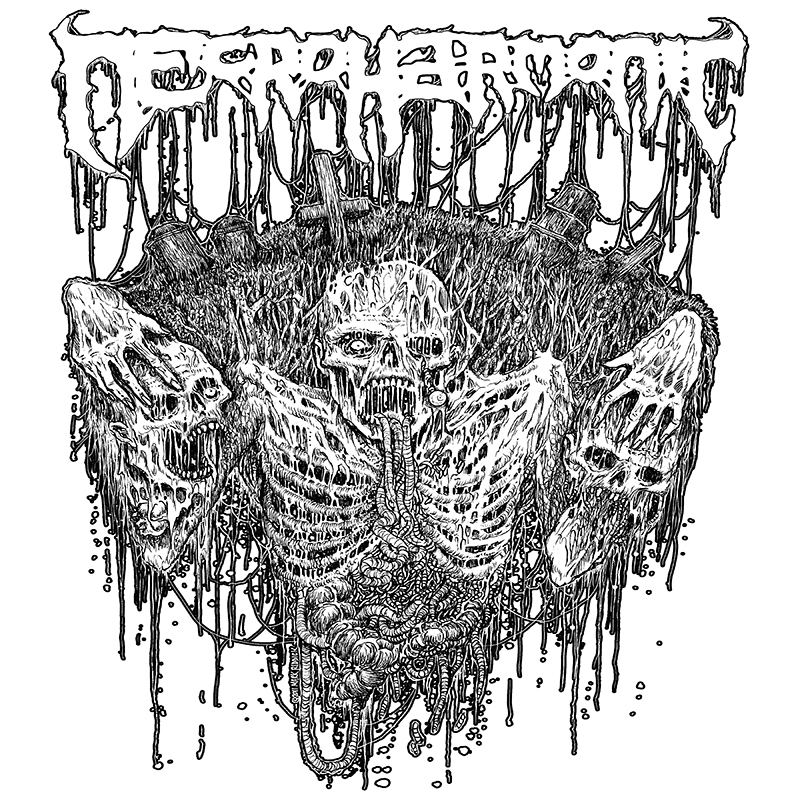 Phlegm “Consumed by the Dead “CD – Rhode Island 1st Death metal / Gore bands Discography – coming this summer ! Masters are made for several new releases , as well as layouts , filled with obscure photos , info and rare recordings. Many Necroharmonic titles are in the works ,, new and old, each in various stages. Another – Newer – Release announcement coming out , but 1st these releases listed above will hit the underground. Maybe within the next month , NH can announce some special new titles we have been working on… with bands worldwide….who you will love ! OK ! how about a July SALE !!! Right now… we are offering a coupon code for 25 percent off your purchase..
We offer overseas shipping without jewel cases to save excessive postage rates as well. Please visit our store ! Necroharmonic Newsletter July 4th !! Thanks from Necroharmonic to the following bands / friends / freaks for the great support this past year – Crematory ( Urban + Mats , Oscar, Brandon , Chris Ceremonium , Alex Bouks , Jim Roe , Craig Pillard , Jim Fleet , Skip Headrot , Mike Brown . Cattlepress , Dave Wagner , Venner , Jeff Wolfe , Jim Stanic , Brian Abt , Jill , Mike Pandorff ,Duaniac , Paul , Billy Nocera , Jeff Deathvomit , Nick Orlando , Victor , Sly ,Bill Connolly , Stevo , Interment , Marco , Raul , Leon , Tino , Dave Britts , Brian Pattison , and just so many more! WATCH NEXT FEW MONTHS FOR MORE ANNOUNCEMENTS! !